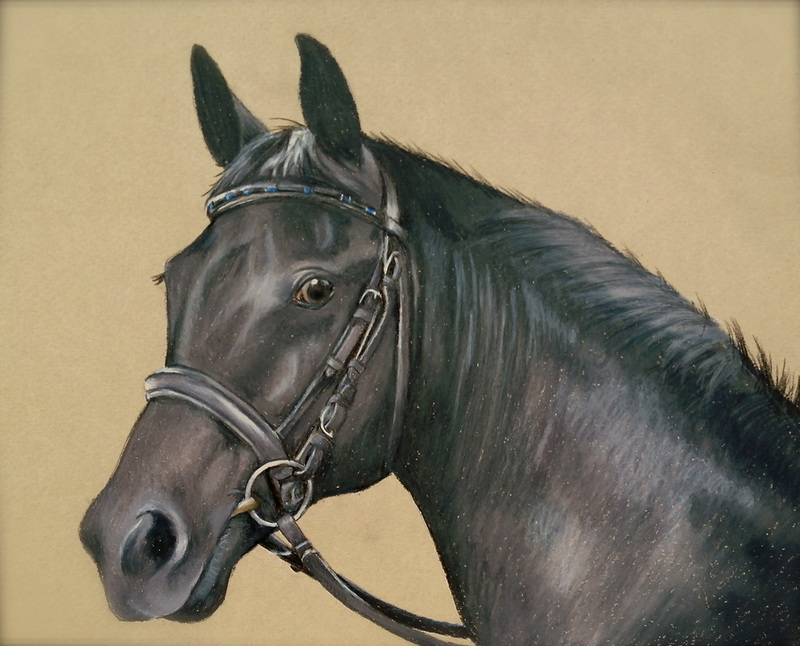 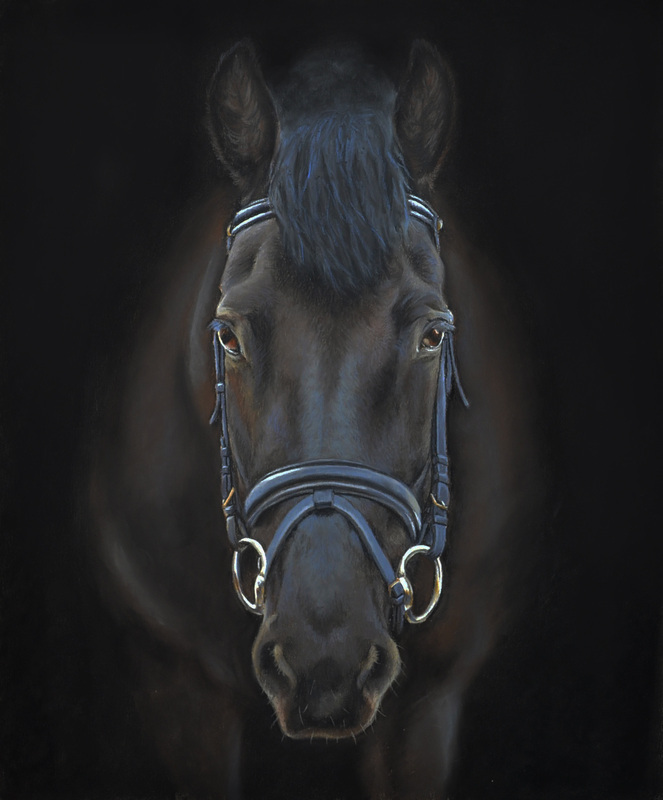 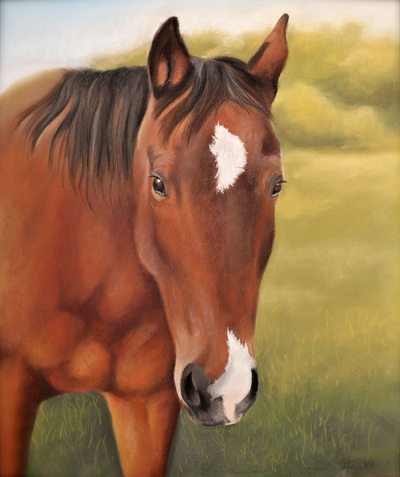 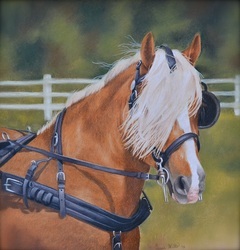 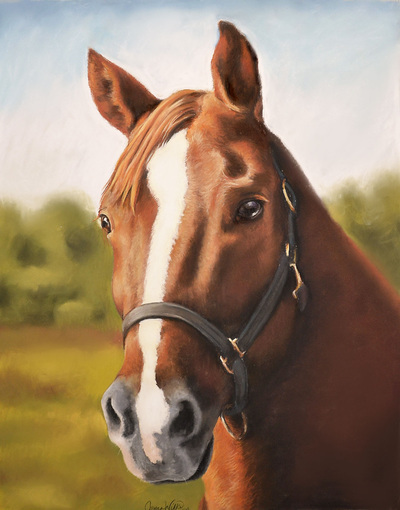 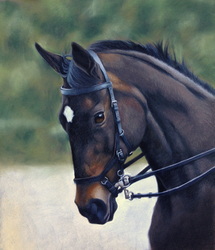 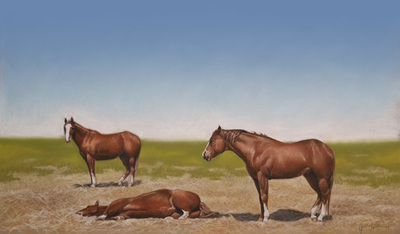 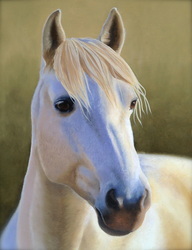 Jenna Harrison is one of Connecticut's most talented and experienced horse portrait artists. 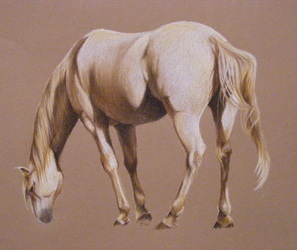 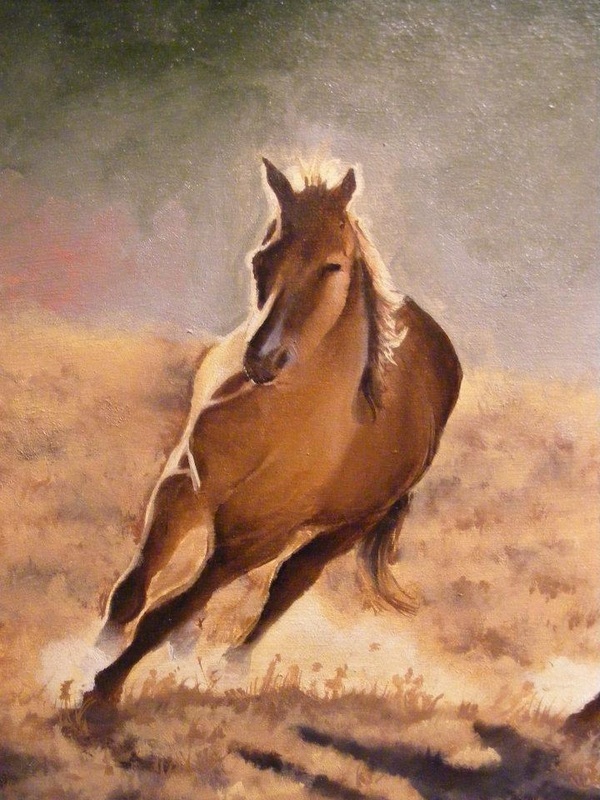 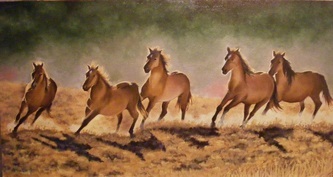 She began drawing horses at the age of 3, and has perfected her skill to produce beautiful paintings, drawings, and custom portraits. 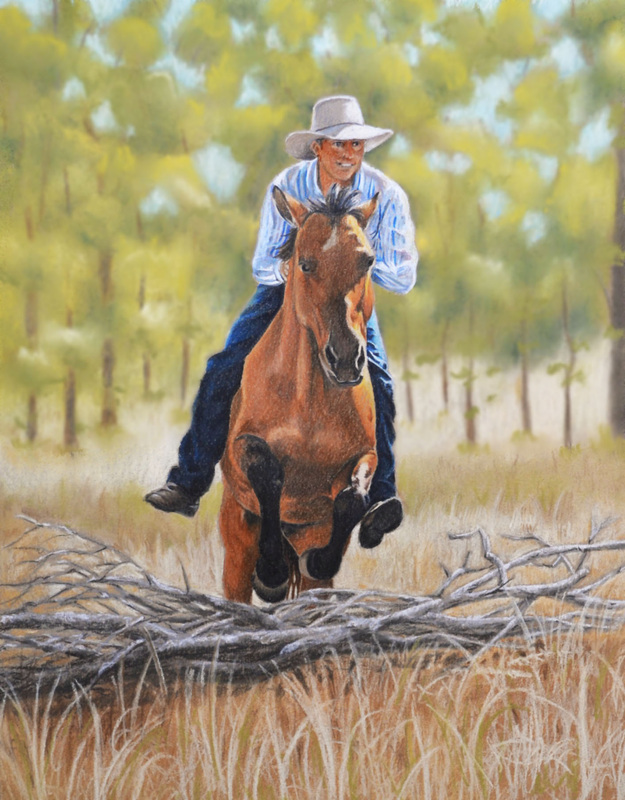 She has been known to capture the true spirit and personality of horses through her custom horse portraits. 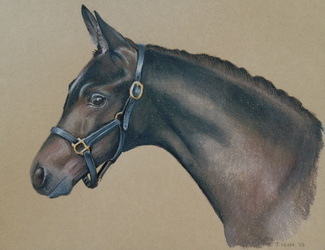 Custom horse portrait rates are available by contacting Jenna. Rates very by size and number of subjects. 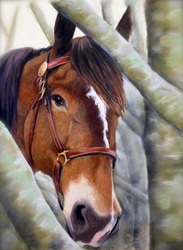 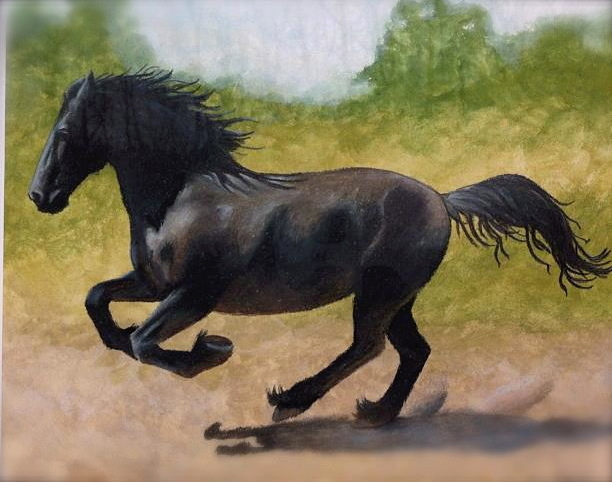 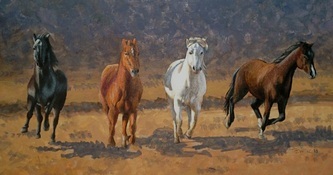 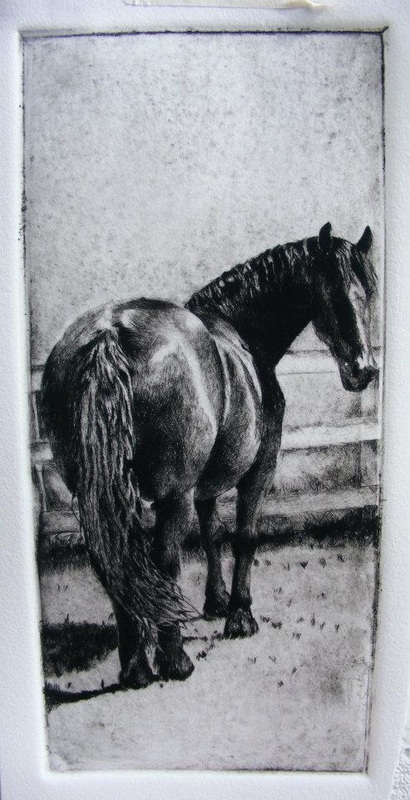 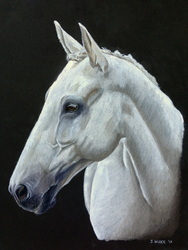 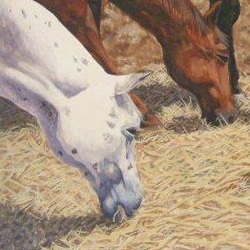 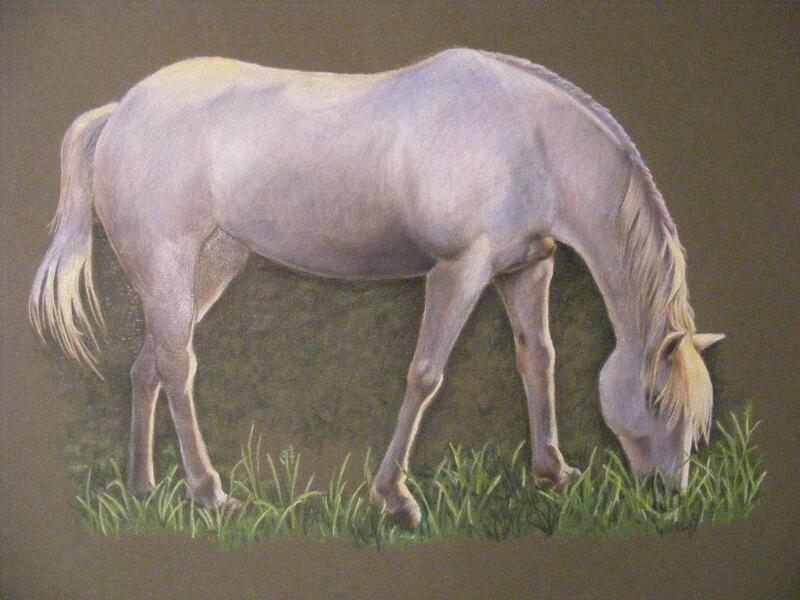 Other equine art pieces and prints are available for purchase upon request.